Sometimes we send the file over email which contains sensitive information and is intended for some specific person. But what of someone else will find the file and will check the information in the file? For such purpose people usually, lock the PDF file with a password. But the issue comes when you forget the password of that file. Let’s say you have to submit some report and you forgot the password? In that case, you will have to try very hard for the data recovery using data recovery software. I have come up with the very effective solution for this today! Cisdem PDFPasswordRemover is a very effective tool to remove any kind of password associated with the PDF file without affecting the data of the file. Here in this article, I will share Cisdem PDF Password Remover Review based on my experience so far. So let’s start with Cisdem PDF Password Remover Review. 2.1 Why should you use Cisdem PDFPasswordRemover 3? 2.2 What do others tell about Cisdem PDFPasswordRemover? Cisdem is a well-known software development company with wide ranges of products in a different segment which you can use on daily basis. Cisdem PDFPasswordRemover 3 is a unique tool which doesn’t only remove the password from the PDF file but also you can edit the file, copy the text and even print it without disturbing the format, alignment etc. There are various features of this software and trial version is also available. I will discuss the pricing and trial later in this review. 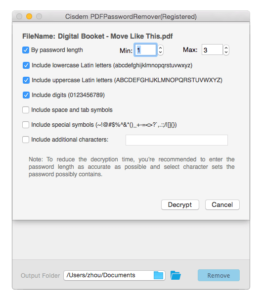 It is an ultimate PDF password remover to help unlock all restrictions of both owner password and open password – open, edit, and copy and print your PDFs. With an easy-to-use interface, Cisdem PDFPasswordRemover 3 is your ideal tool to quickly unlock pdf password without data loss. The only limitation is that the software is available only for the Mac users and without the original PDF tool also, you can use this software. Now let’s see how to get started with the tool. First of all, you will have to download the PDFPasswordRemover 3 software which is free to download. Make sure you have Mac OS as it is not available for Windows operating system. You can use this PDFPasswordRemover 3 Trial link to download the software. Once downloaded, just install the software and you are good to go. • You can remove the password of 200 files at a time. • You can enter your user password if you know, or click “forgot” to recover the user password. • Set your decryption preference to narrow down the search fields. • Estimate speed and remaining time. You can save the progress to continue next time. Why should you use Cisdem PDFPasswordRemover 3? • You can remove forgotten or unknown PDF passwords, especially recover the open password. • Enable you to remove PDF password protection regardless of the password and encryption types used. 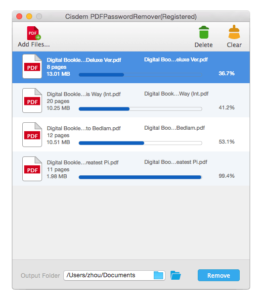 • You can easily open unauthorized PDF files and access whatever you want to know in PDF formats. 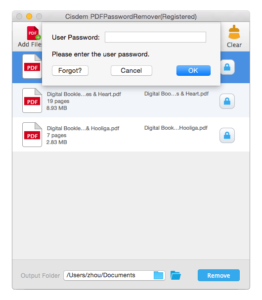 • You can gain the permission to print a secured document in PDF format, like e-books. 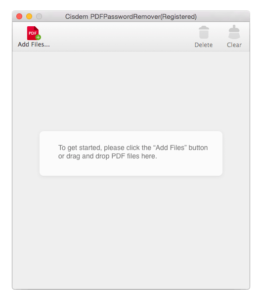 • Remove the restrictions to edit all protected PDF documents, add hyperlinks, create bookmarks, etc. • You’ll get the rights to add or change comments, signs and form fields in any PDF files. • No more restrictions to extract pages and copy & paste PDF text. 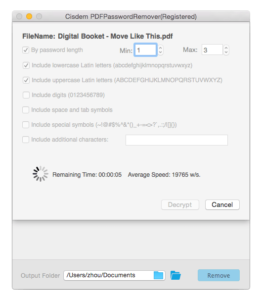 • You can save the time to retype content in locked PDF files. What do others tell about Cisdem PDFPasswordRemover? 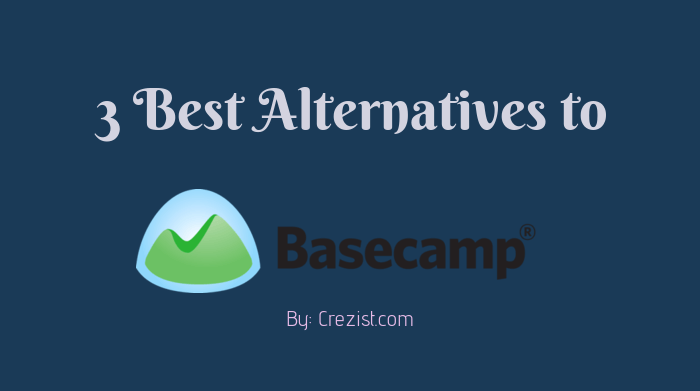 The Company also provides 30-days of money back guarantee and you will get your money back during this period if required. Cisdem PDFPasswordRemover 3 is an awesome tool to deal with all the password and thereafter manipulation. Do try this tool and share your feedback!